I admit—I’m such a couch potato. 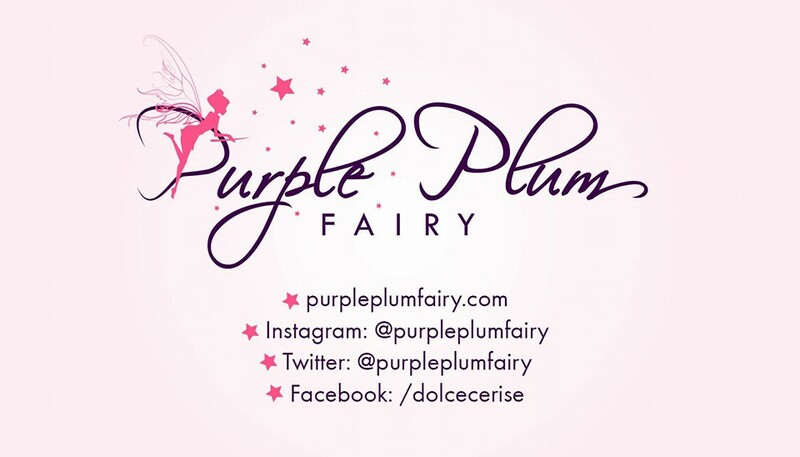 I had been for many years now. Isn’t obvious with my body weight? It goes back from my sophomore year in high school when I would always be left home alone and with nothing else to do, I’d lord over the television remote and would munch over a huge bag of chips and finish it in one sitting. I never see myself doing something physically exhausting apart from walking. Until recently, the running bug had bitten over my family. I started by going with them as their official photographer/map reading assistant/water girl. But somehow, I couldn’t resist the opportunity that was presented to me. I’d wake up early before dawn for their fun run, since I’d usually accompany them, why don’t I run myself? Before I knew it, I got into running even if it’s extremely difficult for me to even catch my breath. 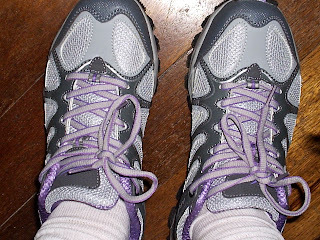 To further motivate me, I’ve purchased a pair of running shoes in my favorite purple and gray color. It felt good to be physically active. I love food, but I never imagined I would love running and brisk walking in the same manner. I’m not getting any younger, I had to keep moving to keep my metabolism going. 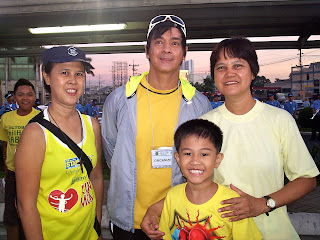 My aunt Cecille (who was the first one to run in the family) invited us recently to Department of Health’s “Ehersisyong Pangkalusugan para sa Lahat” event where participants had to either do brisk walking/run or ride a bicycle from Trinoma mall open parking lot to Quezon City Circle. Even if Kyle had been tired from the previous day (we went swimming at the Manila Ocean Park’s swimming pool) and would be taking his written exams for the Knights of the Altar (where he’s an aspirant) that same day later, we decided to join the said activity. 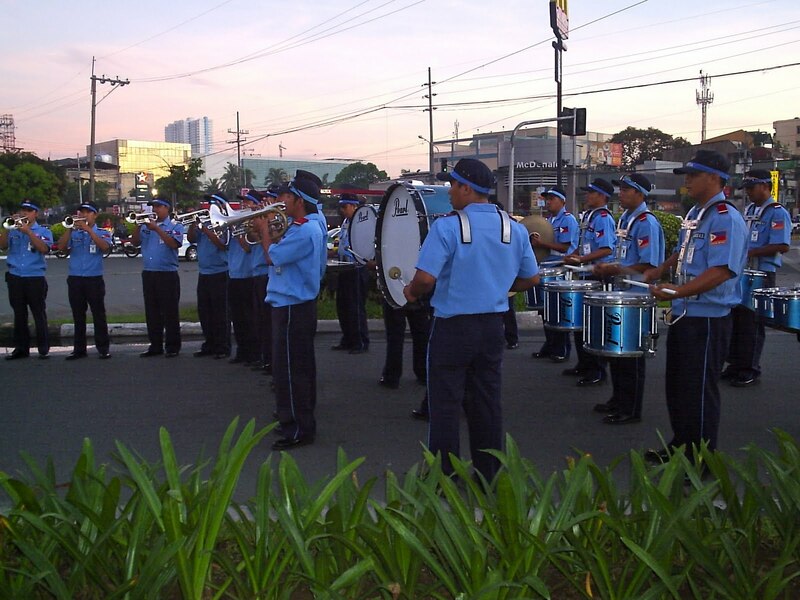 A band of traffic policemen. I guess the hardest part in running aside from trying to catch your breath and experiencing leg and muscle cramps is waking up early. 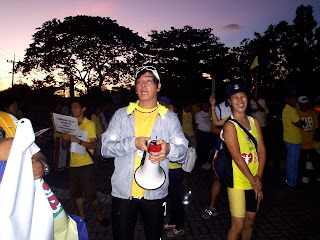 At exactly five in the morning, we were in our yellow shirts as we headed to Trinoma mall. We saw a couple of people lining up for registration. 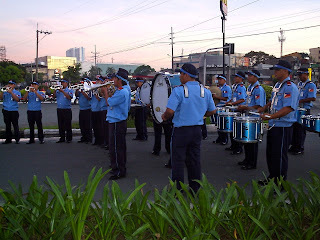 Then, we noticed a man holding a mega-phone in his white jacket. 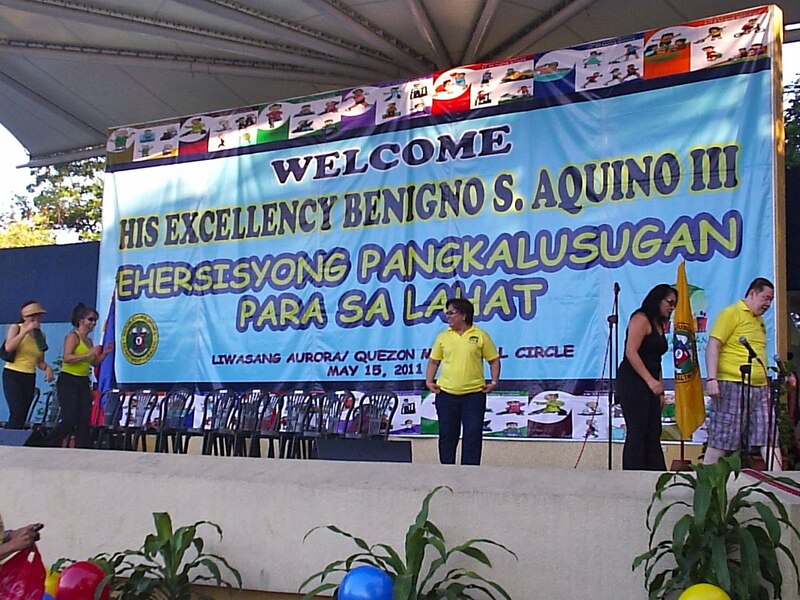 It turned out—it was actor/Office of the Media Board Chairman Ronnie Ricketts. See my Aunt getting so giddy about being this close to OMB chairman Ronnie? 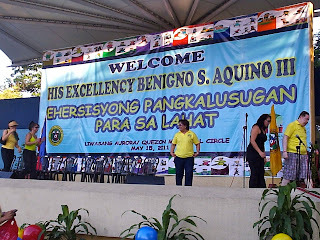 Later we also saw politicians and other media personalities gracing the same event, such as Department of Social Welfare and Development secretary Dinky Soliman, Manila Mayor Alfredo Lim, celebrities Jackielou Blanco, Mariz, Kris Aquino and even His Excellency, President Noynoy Aquino were also present. L-R: Cecille Sanoy, OMB chairman Ronnie, Mommy Rica and Kyle. I hope to have an active lifestyle soon!